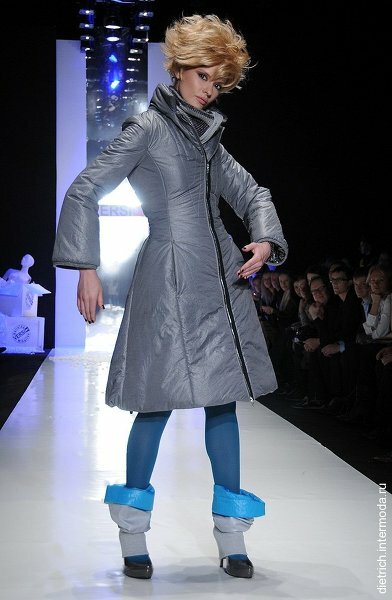 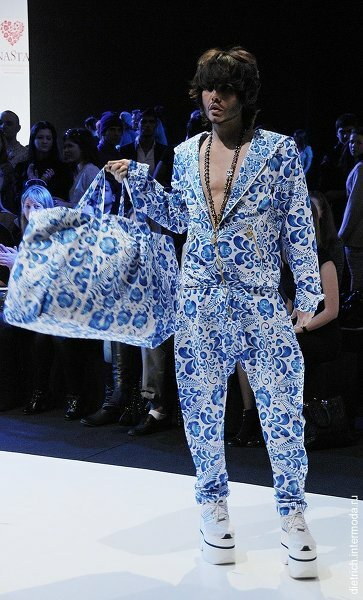 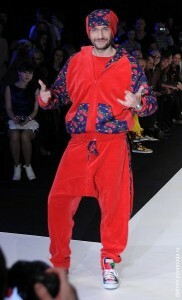 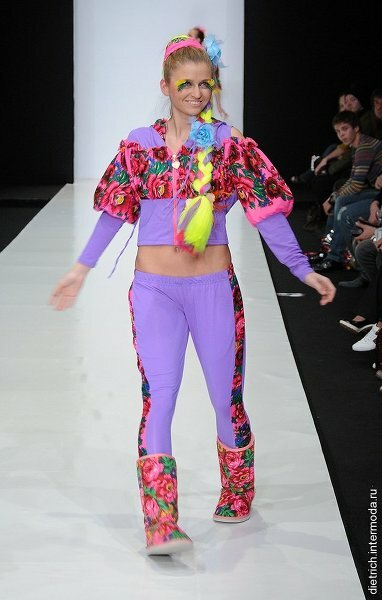 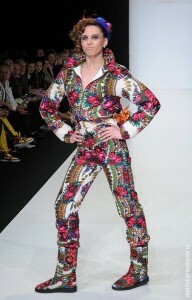 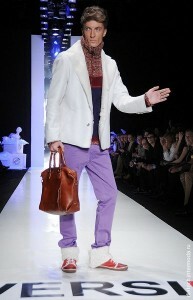 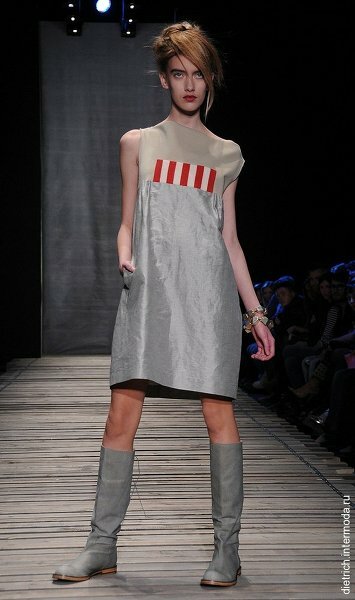 Here is my version of The Best (and Weirdest) Runways at Russian Fashion Week. best and weirdest is right! 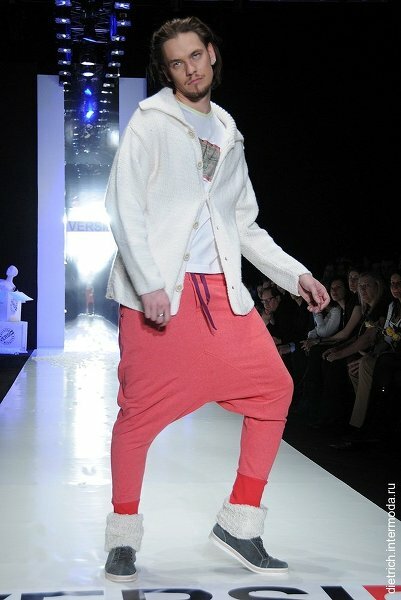 Oooft!